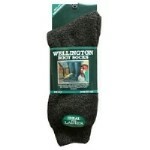 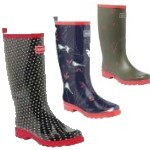 The Ladies Wide Calf Patterned Wellies are a stylish pair of boots that offer a wider opening than standard. 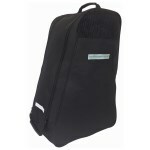 Featuring an extendible section with a buckle fastening means you will always have a comfortable snug fit. 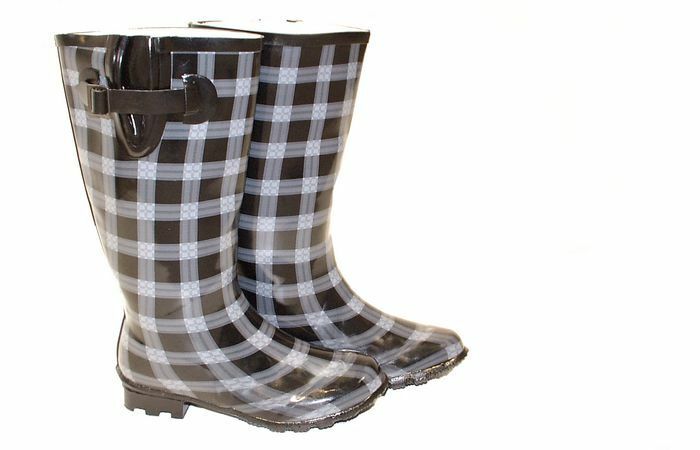 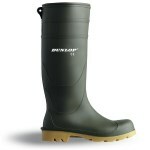 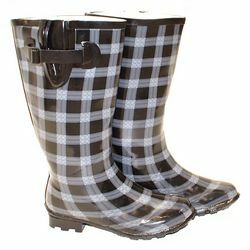 The Ladies Wide Calf Patterned Wellies are made from PVC and are perfect for days out in the country.